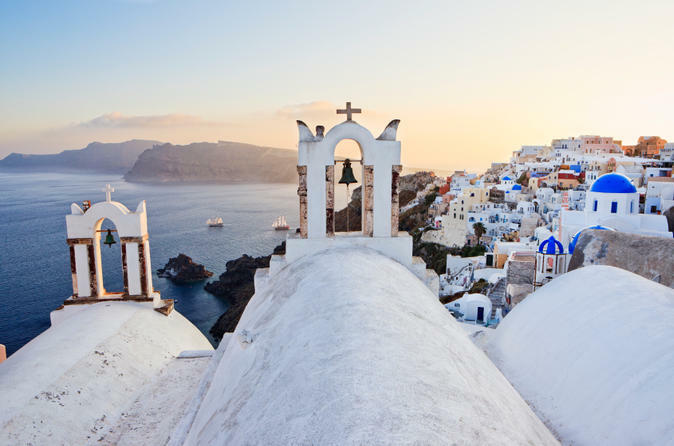 Visit three gorgeous Greek Islands in one day on an island-hopping cruise from Athens! 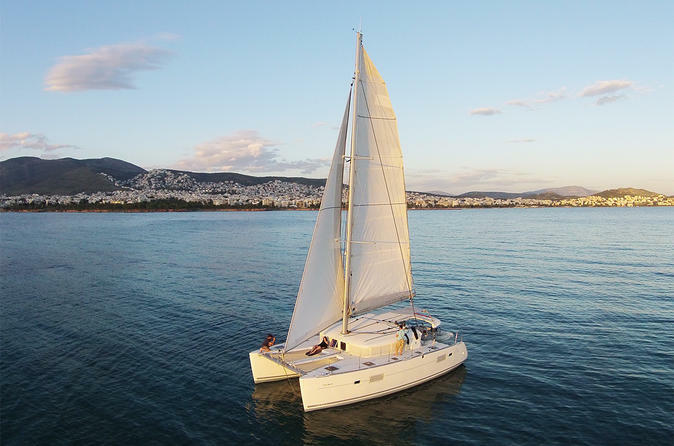 Visiting the Saronic Islands of Hydra, Poros and Egina, this independent sightseeing tour includes a delicious Greek lunch and catamaran transfers. 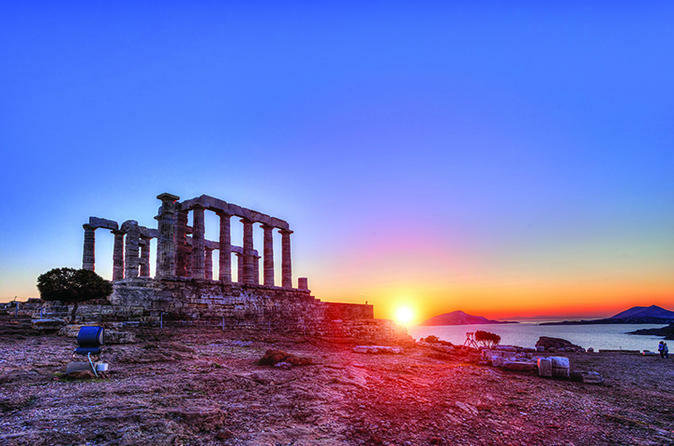 Sightsee, shop, swim or join exciting excursions, like a trip to the Temple of Aphaia (own expense), on this must-do day trip from Athens. 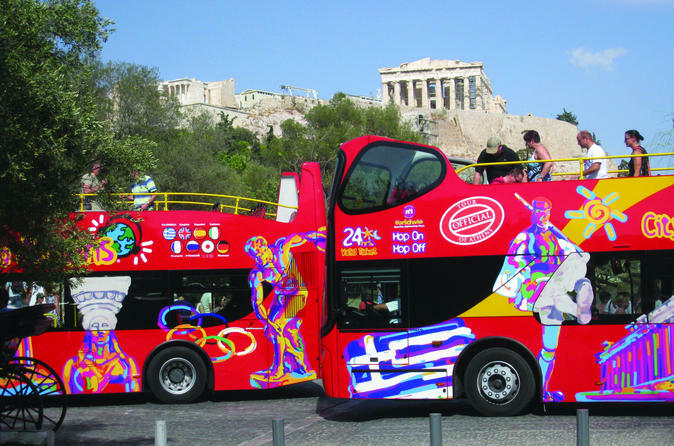 Experience the essential things to do in Athens aboard this City Sightseeing hop-on hop-off bus tour. You'll see all the historical and modern sights of Athens in a comfortable and secure environment, with full commentary provided. Stop at all the major attractions dating from both ancient times and the present day, including the Acropolis, Parthenon, New Acropolis Museum, National Archeological Museum and the Plaka! No matter what cruise ship you arrive on, this is the perfect do-it-yourself shore excursion in Athens. 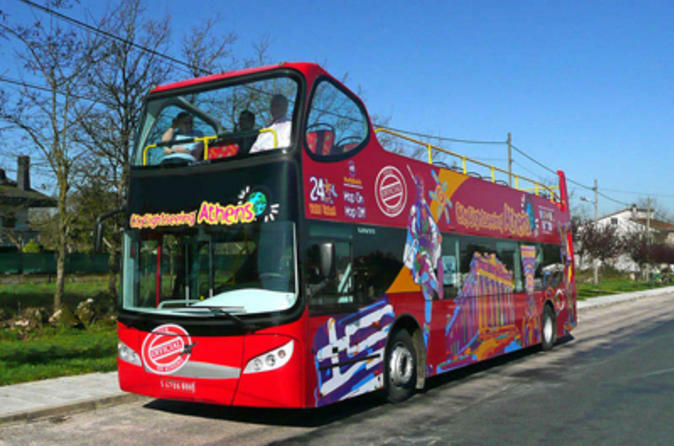 Experience the essential things to do in Athens and Piraeus aboard this City Sightseeing hop-on hop-off tour. You'll see all the historical and modern sights of Athens in a comfortable and secure environment, with full commentary provided. Stop at all the major attractions dating from both ancient times and the present day, including the Acropolis, Parthenon, New Acropolis Museum, National Archeological Museum and the Plaka! Walk along the historic streets of Athens while indulging in traditional Greek cuisine. This tour allows you to savor a wide variety of local delicacies, ranging from the mouthwatering, syrupy 'loukoumades' to traditional 'bougatsa,' 'pastourma,' rusks and olives. 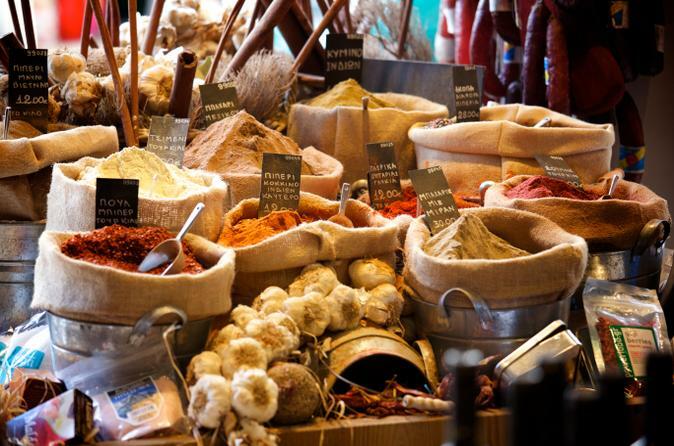 You’ll also discover Greek herbs and spices at the Varvakeios food market. Numbers are limited to 14 people on this small-group walking tour, ensuring you'll receive personalized attention from your guide. 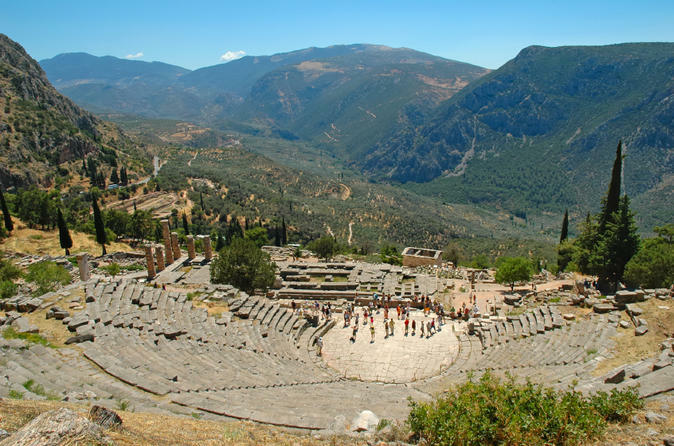 Visit the three most important archaeological sites from the Classical Greece period on this 3-day tour of Greece from Athens! 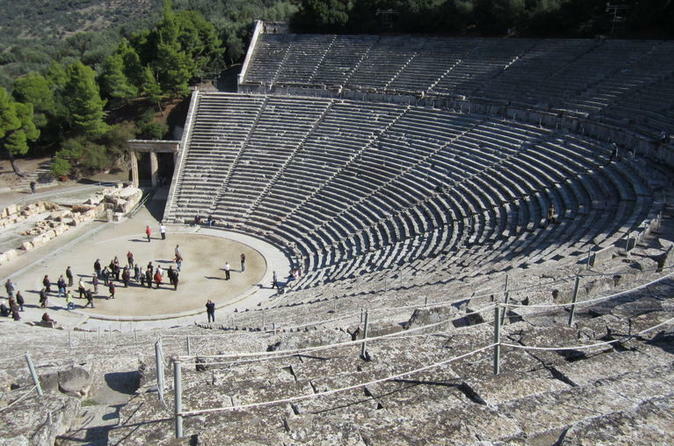 Traveling with a knowledgeable local guide, passionate about Greek history, your tour includes excursions to Epidaurus, Olympia and Delphi, with overnight accommodation in your choice of 3- or 4-star hotels. 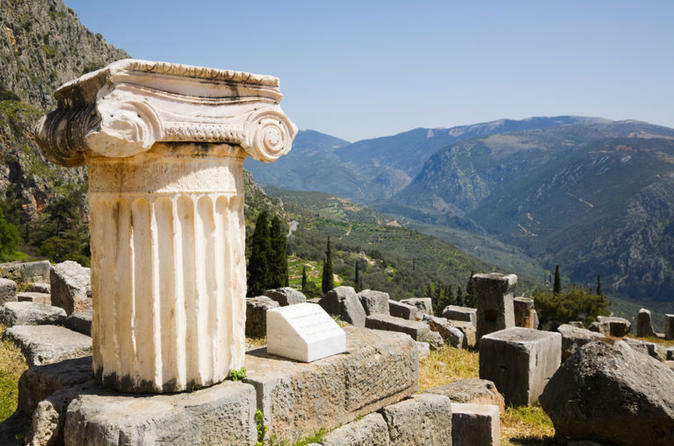 See UNESCO World Heritage-listed monuments, like the Sanctuary of Asklepios, and explore the incredible Delphi Archaeological Museum. 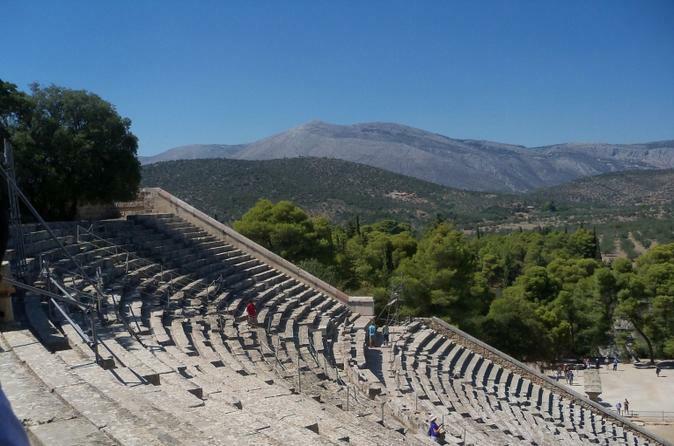 Explore the remains of the ancient city of Mycenae a major centre of Greek civilization from 1600BC to 1100BC and visit the small village of Epidaurus famous in ancient times for being a place of healing. 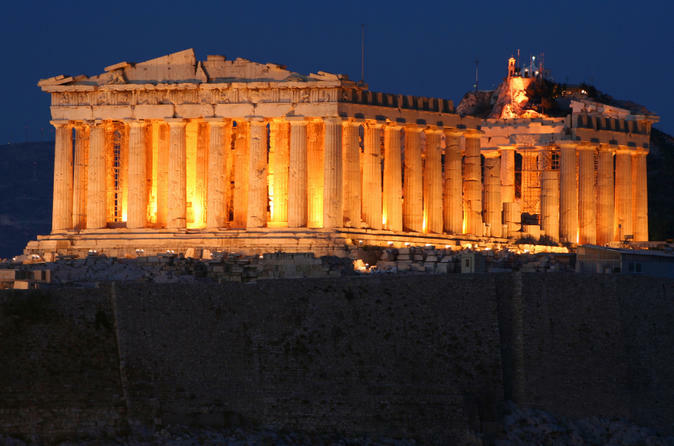 Fuel your appetite with a night-time tour of Athens, before relaxing with a Greek dinner show. Taking place at a typical taverna in the renowned Plaka district, it's the perfect way to finish your night out in Athens! Step off the beaten track and awaken your senses on a 4-hour gourmet food walking tour in Athens, taken at a time that suits your schedule. 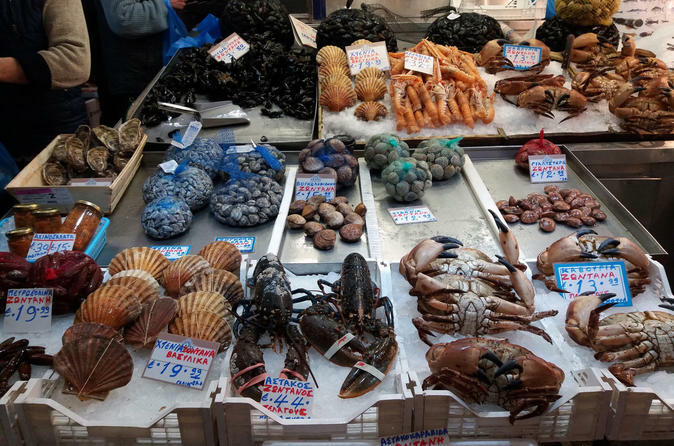 Follow a private guide through Monastiraki Square and the central city market, Varvakios Agora, to spend a half-day sampling some of Athens’ finest street food. Feast on an array of authentic specialties, from sweet syrup Greek donuts to ‘koulóuria’ (sesame bread rings), and learn more about the culinary history of this incredible city with each bite. This private tour ensures undivided attention from a personal guide. 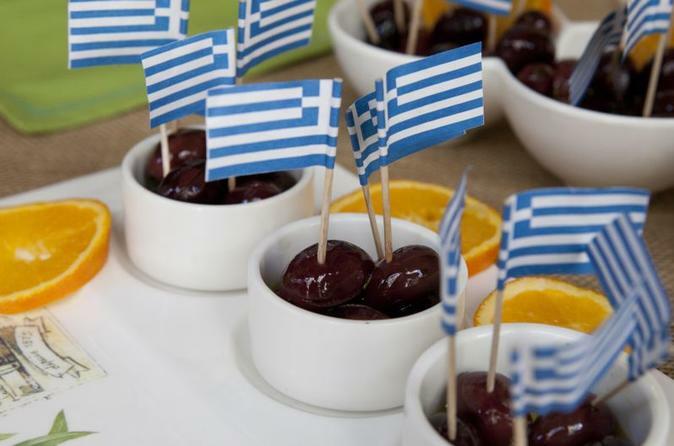 Taste the local flavors of Greece during this 3-hour small-group cooking class in Athens! 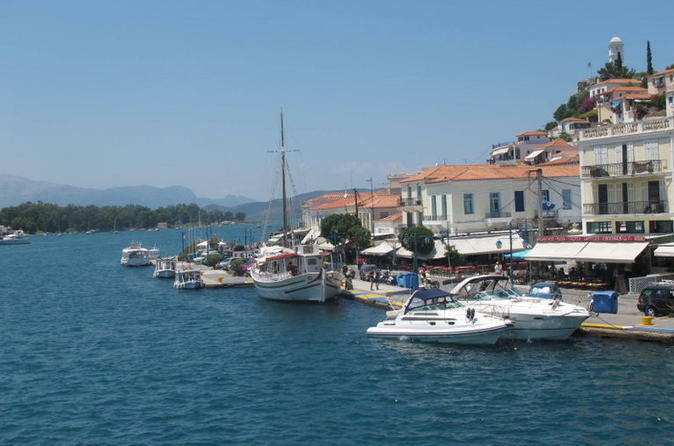 Taking place at an enchanting city taverna, your cooking class is run by an experienced and passionate chef who demonstrates traditional family Greek cooking. Under the chef’s watchful eye, prepare an authentic Greek feast and then sit down with fellow food-lovers in your group to eat! 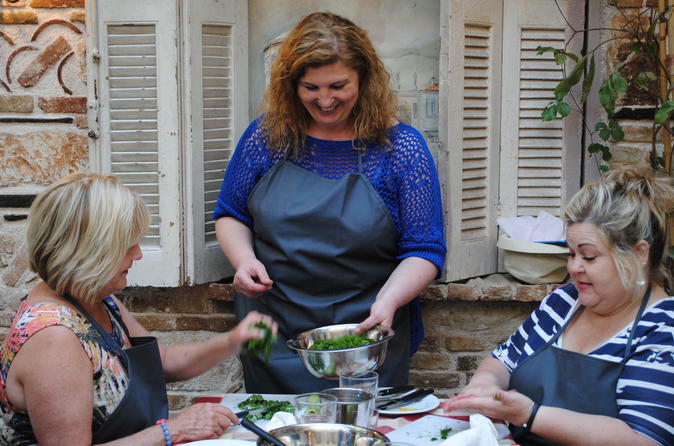 This small-group cooking class is limited to 14 people, ensuring you'll learn all about Greek cooking in an intimate atmosphere. Got the morning free in Athens? Then why not take a relaxing tour to ancient Corinth? You'll tour Corinth's fascinating archaeological site and have breathtaking views of Corinth Canal and the Saronic Gulf. The moment your cruise ship arrives in port in Athens (Piraeus), your shore excursion to the Acropolis begins. Discover Athens' ancient history on this fascinating city walking tour with a local guide. Venture inside the Acropolis, see the Parthenon and admire how this ancient monument towers above the city. 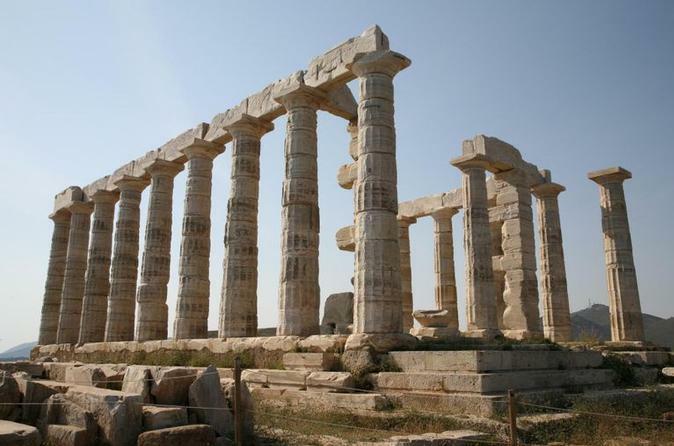 As you soak up the local scene, you'll also see such sites as the House of Parliament and the Zeus Temple. History & Myth meet in Athens! 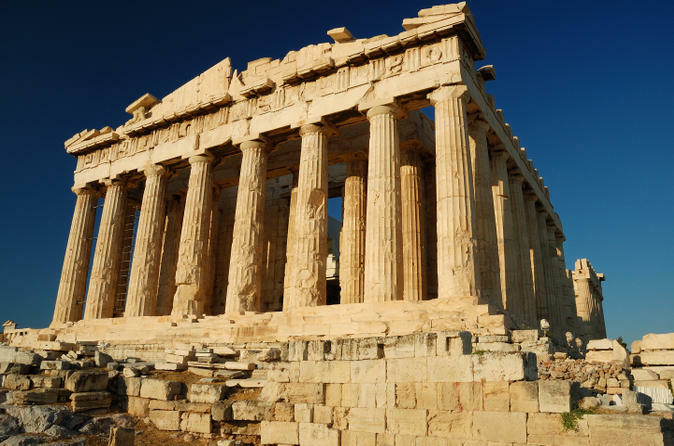 Discover the greatest landmarks of Athens & their surrounding myths! 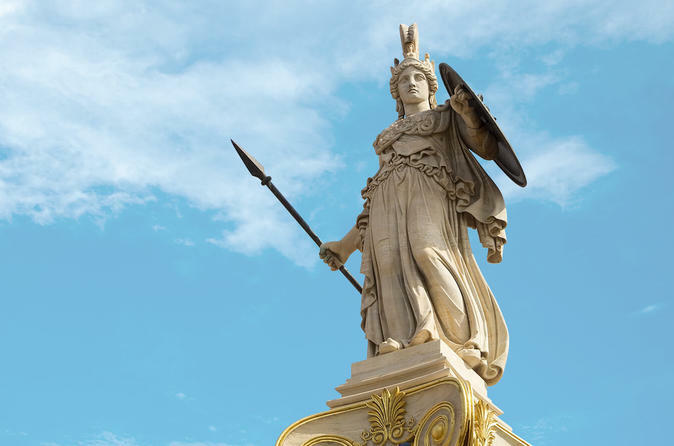 Enjoy a unique mythological tour, suitable for all ages, that will help you understand how Athens became the mythical city we know today. See the sights of modern and ancient Athens on a 2-hour Segway tour, led by a local guide! On your self-balancing electric Segway, glide through the city streets, stopping by famous monuments to hear tales about this charismatic city. Admire sights of the Acropolis of Athens, visit Zappeion Garden, and then see top Athens' attractions like Hadrian’s Arch, the Temple of Zeus, Panathinaikos Stadium and more! This small-group tour is limited to 12 people, ensuring you’ll receive special attention from your guide. 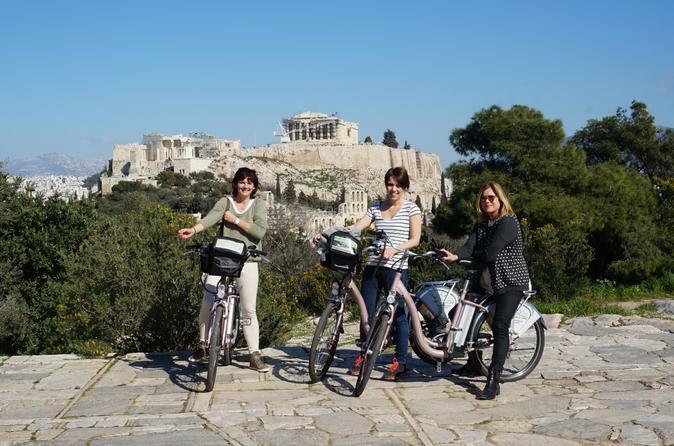 Tick off Athens’ most famous sights on this 2.5 to 3-hour electric bike tour. With a local leading the way and your electric motor doing the hard work for you, cycle with ease around the ancient sights near the UNESCO-listed Acropolis of Athens. 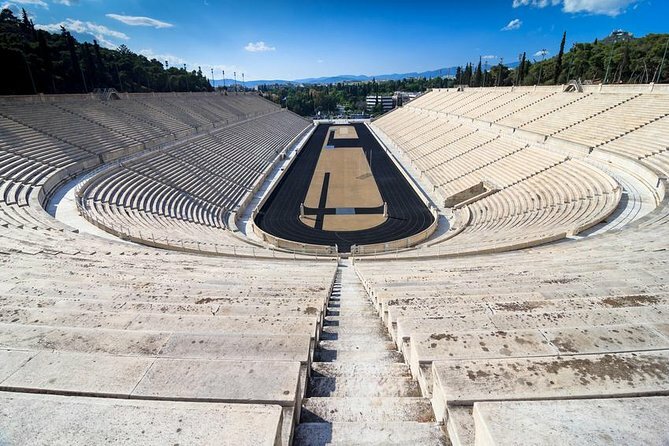 Get up close to the Odeon of Herodes Atticus, the New Acropolis Museum, the Roman Agora, Hadrian’s Arch, the Parliament and more. 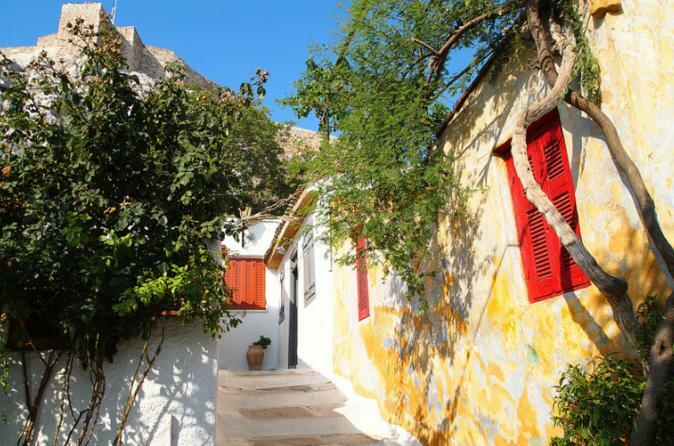 Then, get a taste of local life in the Old Town of Plaka neighborhood. Small-group tour with numbers limited to 12. Delve into the fascinating world of Ancient Greece on a 3-hour walking tour of the Acropolis of Athens and the New Acropolis Museum. 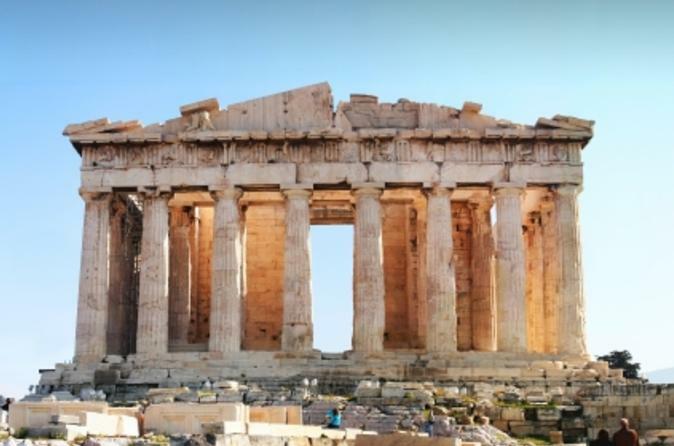 With an expert guide, discover the UNESCO-listed archaeological site and visit world-famous monuments including the Parthenon, Propylaea gateway and the Temple of Athena Nike. 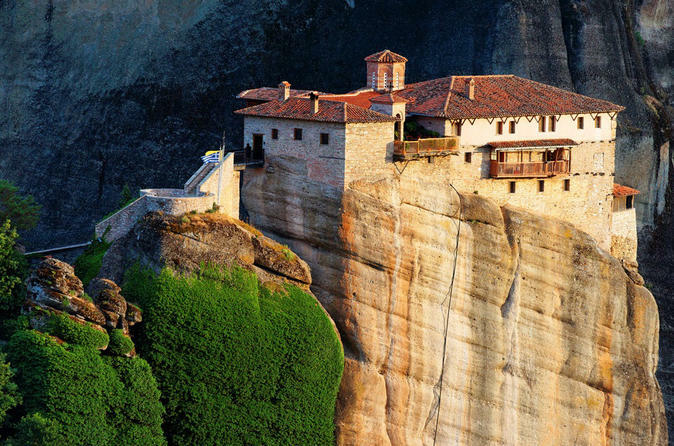 Absorb jaw-dropping views of Athens from the acropolis’ summit, and learn about the evocative ruins. 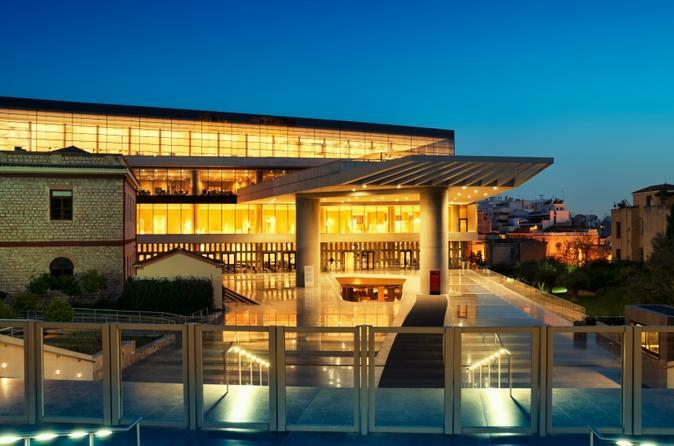 Then, enjoy a guided tour of the New Acropolis Museum, where glass floors reveal excavation sites. Entrance fees not included. 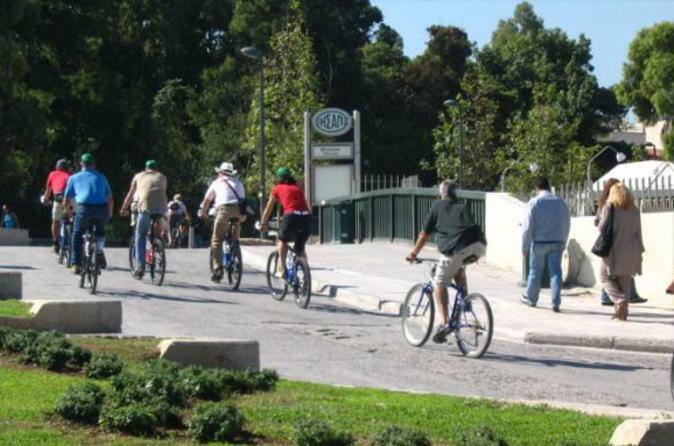 Ride through Athens on a 3-hour bike tour and see both modern and ancient sights while following an expert local guide around town! After leaving the lower slopes of the UNESCO-listed Acropolis of Athens, stop for photos at the Rock of Ares and then ride to Plaka (Athens’ Old Town) to enjoy a selection of typical Greek pastries inside a century-old pastry shop. Visit off-the-beaten-path sites like Keramikos Cemetery as well as top Athens attractions such as Syntagma Square, Panathinaikos Stadium and more! Numbers are limited to six on this small-group tour, ensuring you’ll see the best of Athens with personalized attention from your guide. Behold the beginnings of Western civilization with an experienced archaeologist on a 4-hour private walking tour of this UNESCO World Heritage site. 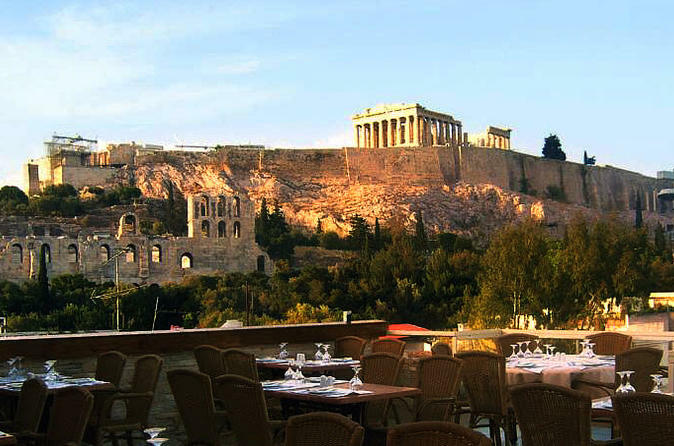 Unparalleled history unfolds as you stroll by the Parthenon and other monuments of the Acropolis of Athens; visit the New Acropolis Museum to gawk at ancient statues; and delight in sweeping views of the citadel during an authentic Greek dinner. It’s an afternoon fit for the gods, and a Viator Exclusive created just for our customers. The experience can’t be booked anywhere else! 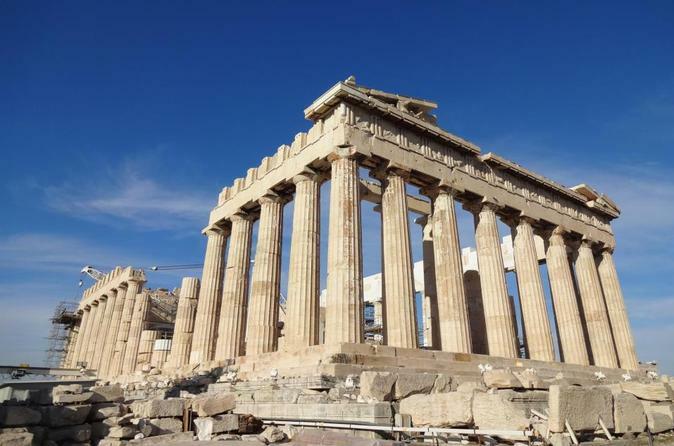 Explore Athens with a private guide on a 4-hour tour, and discover the UNESCO-listed Acropolis of Athens, Temple of Zeus, Panathenian Stadium and more! After admiring the downtown city sights, watch the Changing of the Guard ceremony outside Athens National Gardens, and take a walk up the slopes of the city’s famous Acropolis. See the Parthenon and other intriguing monuments, learn about the Greek gods, and visit the New Acropolis museum. 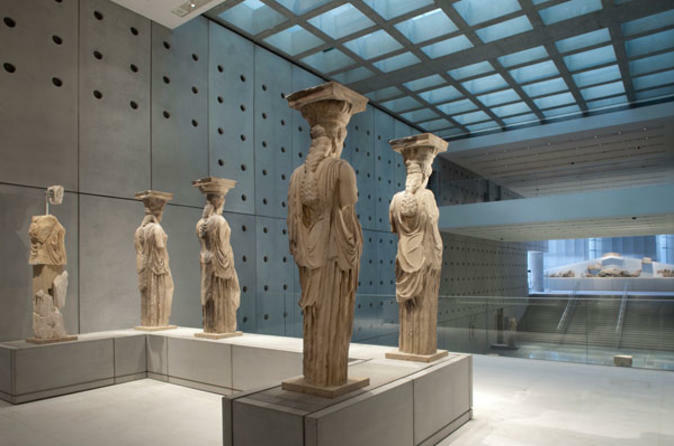 Skip the line and take a walk through history on a guided tour of Athens' New Acropolis Museum. 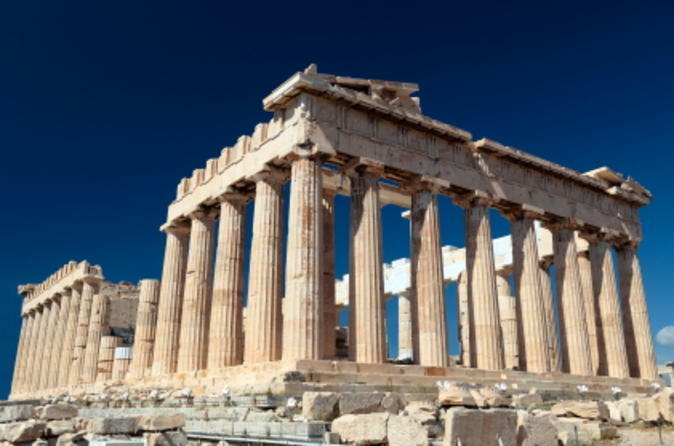 See the treasures of the ancient Athens Acropolis - the fortified natural defense which towers over the city of Athens and is listed as a UNESCO World Heritage site. 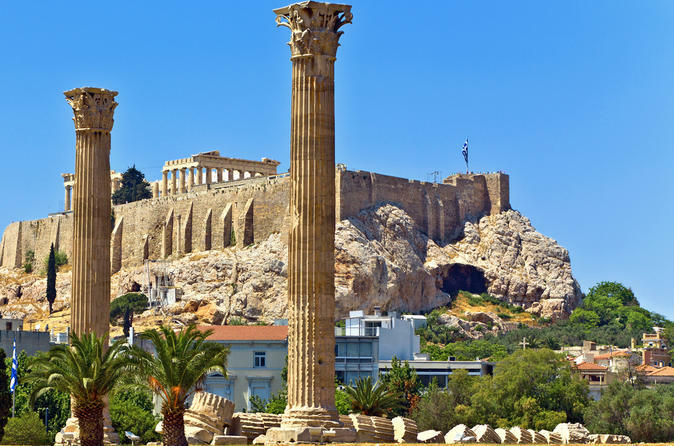 Discover the Acropolis of Athens by Segway on this 2-hour tour, led by a local guide! 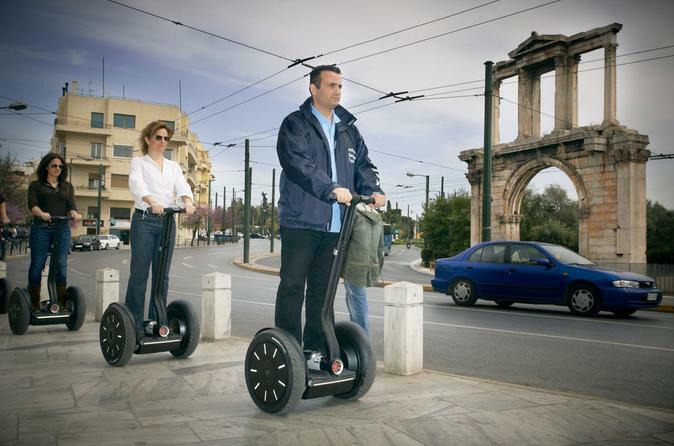 On your self-balancing electric Segway, glide through the neighborhoods that line the slopes of the UNESCO-listed Acropolis, such as Plaka (Athens’ Old Town) and Thiseio. 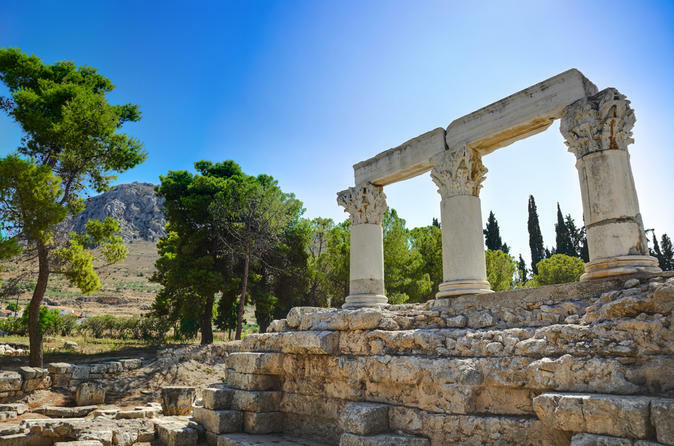 Explore the Ancient Agora of Athens and stop at monuments like the Temple of Hephaestous, all while hearing tales about Classical Greece from your guide. This small-group Segway tour is limited to 12 people, ensuring you’ll receive special attention from your guide.